Running shoe specialist Brooks has put together a cross-country team of 110 running enthusiasts for 2019. 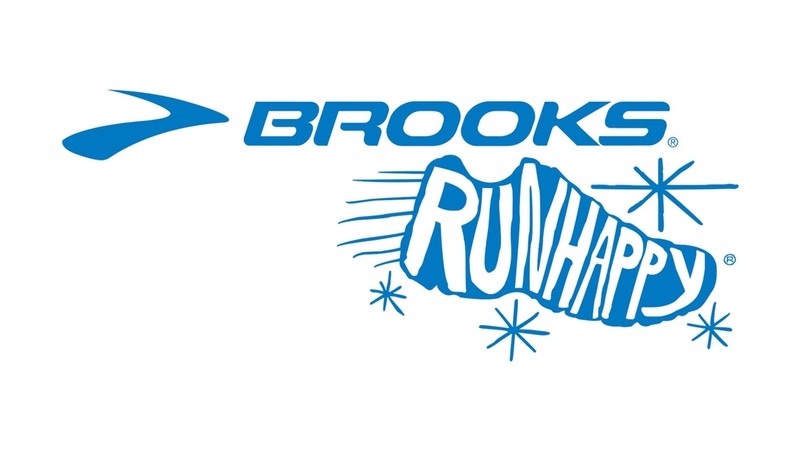 For the Brooks Run Happy Team, Brooks received almost 4000 applicants from passionate runners from all over Europe who wanted to become part of the team and ‘represent the spirit of the brand’. From the UK & Ireland, 25 applicants were selected to motivate others to run and be active. True to its ‘Run Happy’ motto, the sports shoe manufacturer is convinced of the positive power of running. It offers the participants of the Run Happy Team the opportunity to experience this enthusiasm and share it with others. Throughout the year, the team members receive not only the latest Brooks products, but also innovative training plans from experts and professionals as well as invitations to selected events. Brooks Running Company sells its performance footwear, apparel, sports bras and accessories in more than 50 countries worldwide. Brooks’ purpose is to inspire everyone to run and be active by creating innovative gear designed to keep runners running longer, farther and faster. This purpose is supported by Brooks’ Run Happy philosophy, a quest to celebrate and champion the sport of running and all runners everywhere. Founded 1914, Brooks is a subsidiary of Berkshire Hathaway and is headquartered in Seattle. Brooks European headquarter is based in Amsterdam.